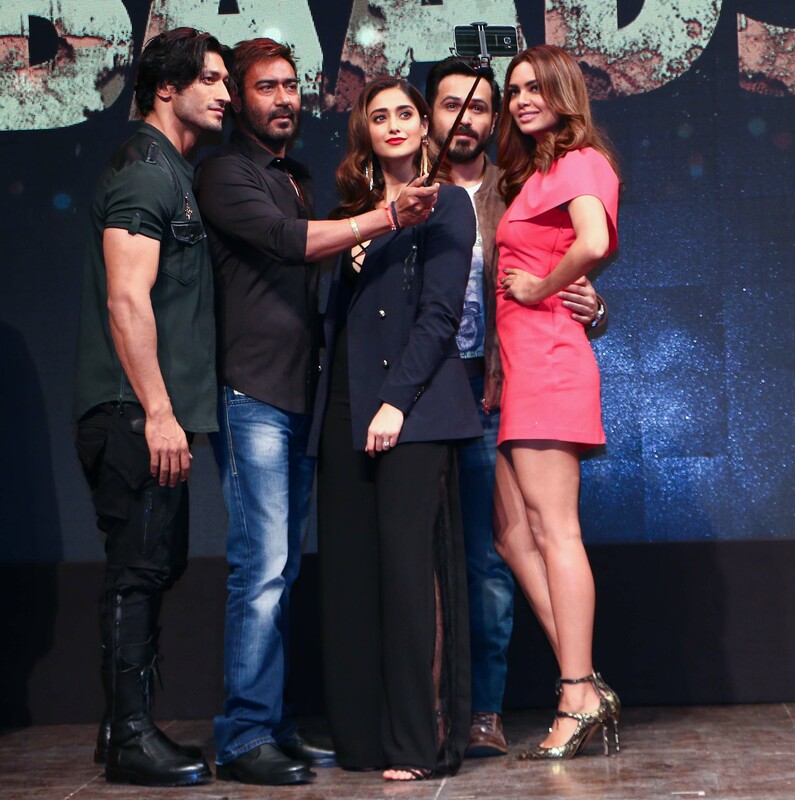 ICYMI first we must start off with the badass trailer for Milan Luthria’s Baadashaho, which is set to hit on September 1st! 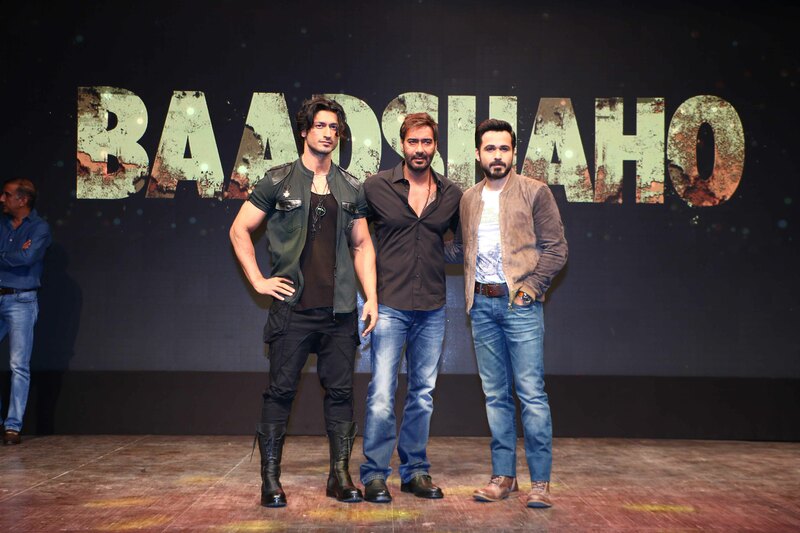 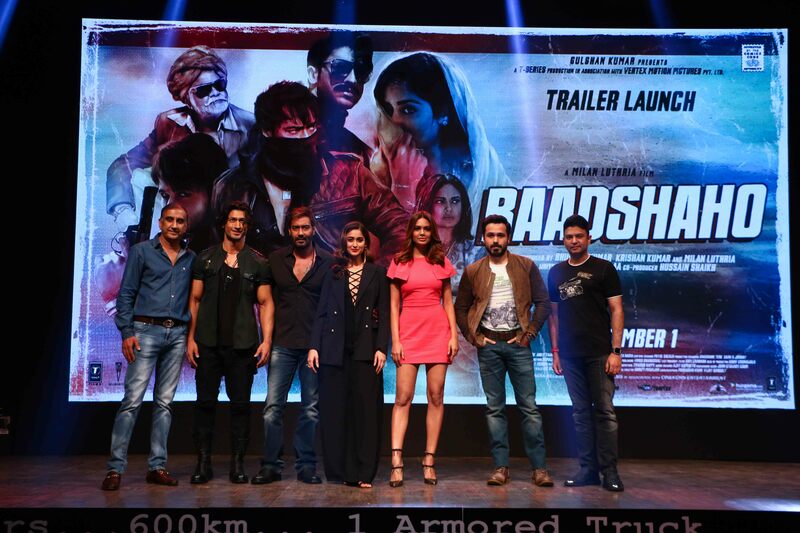 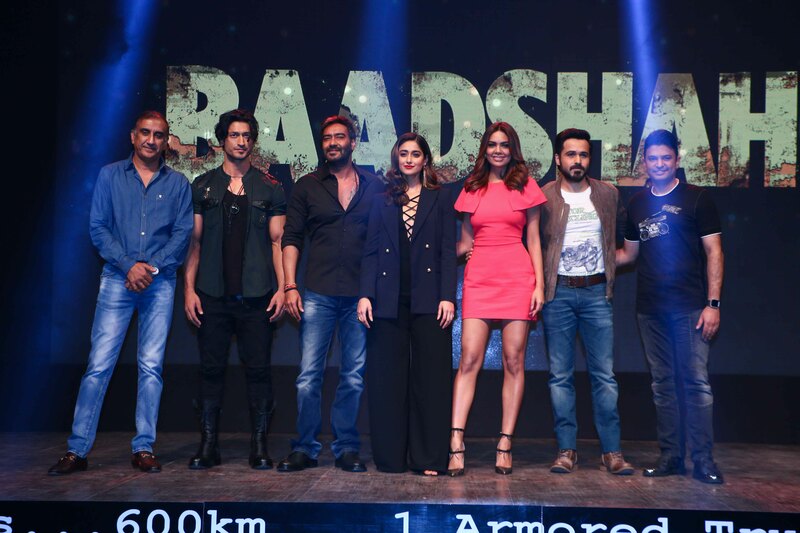 Then, once your hear stops pounding after seeing just a glimpse of the action to come, check out these shots from grand trailer launch of Baadshaho, which was held yesterday at the Opera House in Mumbai. 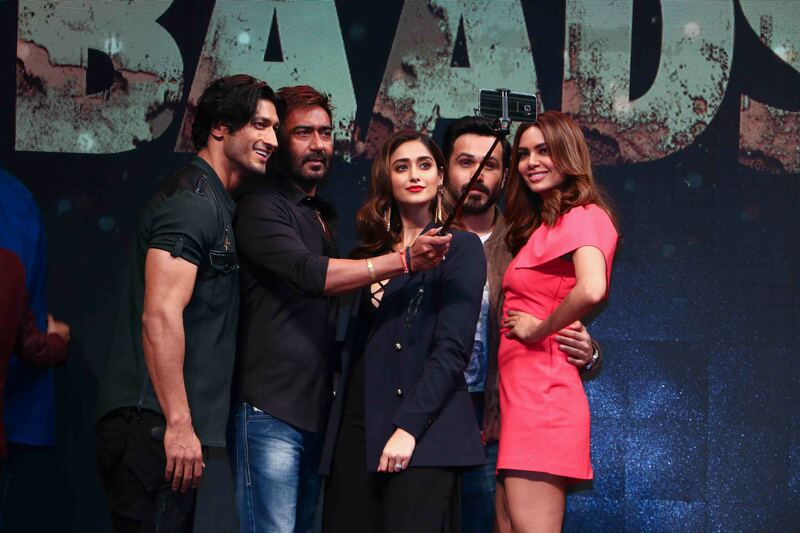 Present at the occasion was the entire star cast including of Ajay Devgn, Emraan Hashmi, Vidyut Jammwal, Ileana D’Cruz, Esha Gupta, director Milan Luthria and producer Bhushan Kumar.